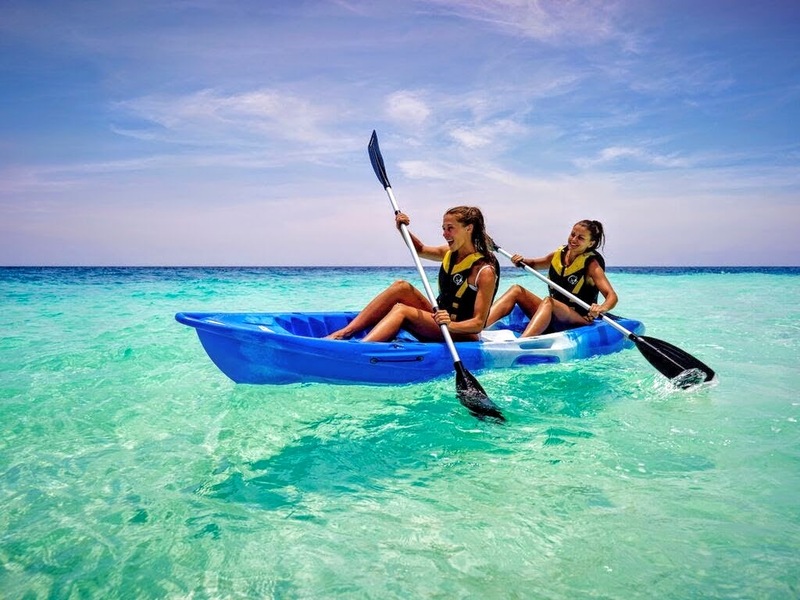 The Outrigger Konotta Maldives Resort, which opened on August 1, and Best Dives Maldives, have announced a partnership to provide an innovative and wide range of marine holiday activities, with an emphasis on marine knowledge and conservation. 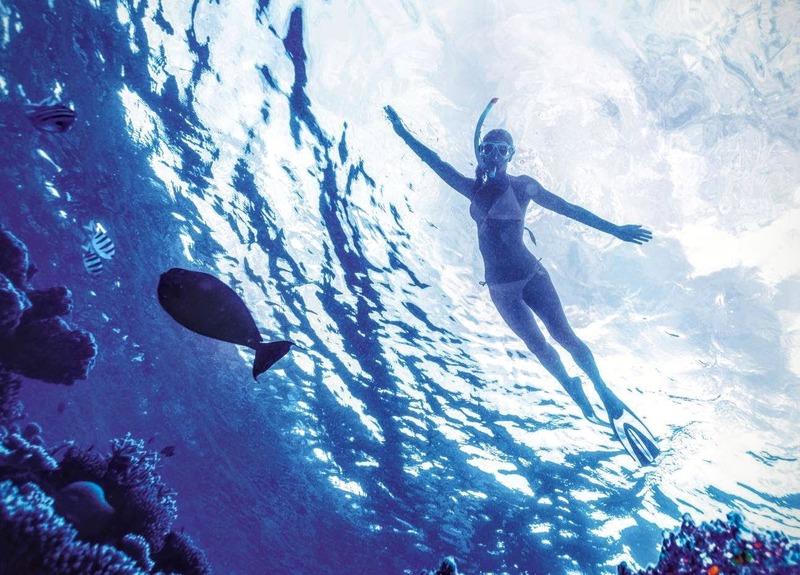 Outrigger chose to partner with Best Dives Maldives due to the company’s commitment to marine life education and conservation, which fits in with Outrigger Resorts’ global coral health and conservation program, OZONE (Outrigger’s zone). 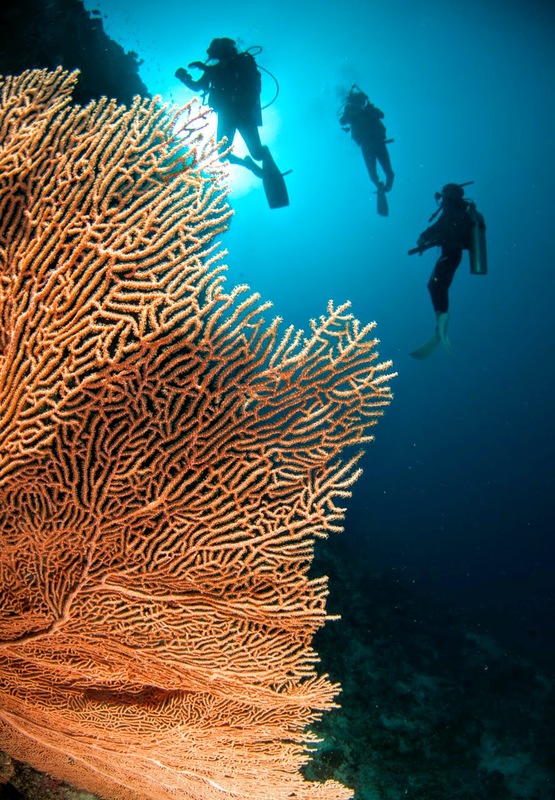 Best Dives Maldives will function as the resort’s full-time activities and tour provider. It will be responsible for conducting an extensive range of island discoveries, cultural excursions, private island trips for couples and a full range of water sports from snorkeling and kayaking to catamaran rides, wind and kite surfing, fishing, seabob trips round the island and a full range of PADI scuba courses. A fully qualified marine biologist, Caterina Fattori from Polytechnic University Ancona in Italy, joined the Best Dives team on Konotta Island on September 6. She will participate in Outrigger guests’ snorkel and scuba dive excursions on request. She will give talks and presentations to groups. Her additional role will be to train all Best Dive Maldives tour leaders on marine ecology so that understanding and conservation is part of every sea-going excursion. The marine environment adjacent to the Outrigger Konotta Maldives Resorts is second to none. “Konotta Island and the surrounding area in the Gaafu Dhaalu Atoll in the south of the country offers the biggest and best hard coral fields in the world,” says Eric van Melis, the General Manager of Best Dives Maldives, who has been conducting marine trips in the Maldives since 2003. Van Melis says that Outrigger and Best Dives Maldives will work closely on coral conservation and education. For example, guests can earn PADI Project AWARE specialist certification, for which they don’t need to be a diver. Project AWARE fits in with OZONE and Outrigger’s mission to protect coral reef systems in tropical destinations around the world. Outrigger’s collaboration with Best Dives Maldives complements its existing OZONE partnerships with the National Oceanic and Atmospheric Administration in the US, the Polynesian Voyaging Society, the Pacific Islands Ocean Observing System, the Waikiki Aquarium in Hawaii, Underwater World in Guam, the Mamanuca Environment Society in Fiji, and Reef Conservation in Mauritius. Further information: Outrigger Konotta Maldives Resort or Best Dives Maldives. Or email the resort: [email protected] Tel: +960 684 7771.